Join our trip to Covent Garden in central London which is always beautifully decorated at this time of year. 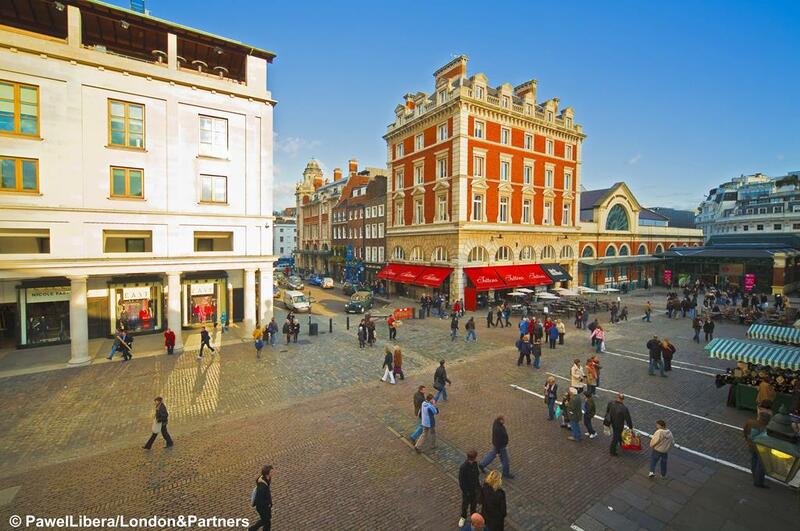 At the heart of Covent Garden is the market with its quirky craft stalls, boutiques and restaurants. 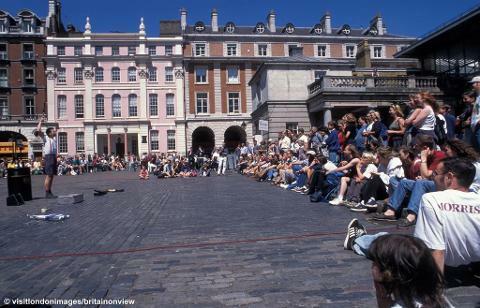 The central piazza has a thriving café culture and is buzzing with outlandish street entertainers and fun events all day, every day. 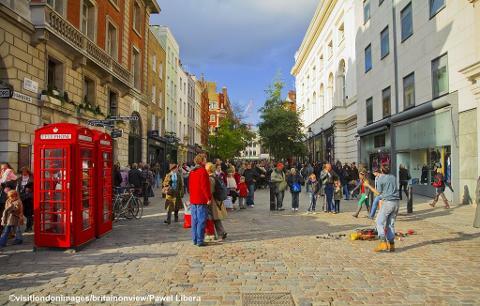 Two of London's popular attractions - the London Transport Museum and The Royal Opera House stand grandly in Covent Garden and there's lots more shopping to be done in the surrounding streets.